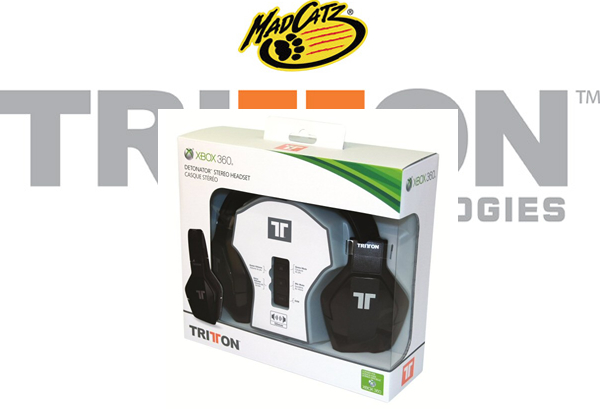 Thanks to our partners at Mad Catz, we bring you the third of our 4 giveaways in the run up to insomnia48. 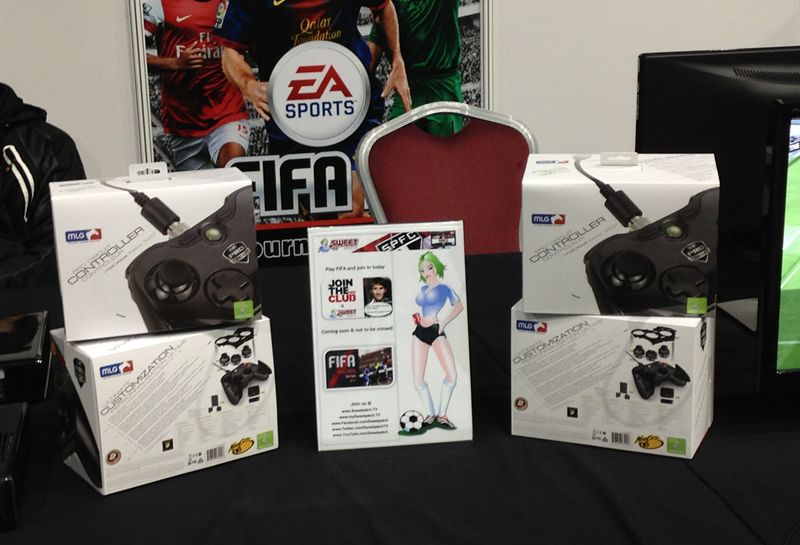 This week you can win the 2nd of the fantastic Major League Gaming Pro Circuit Controllers. When the competition closes at 18:00 UK time on Friday 15th March, the lads on the Back of the Net Podcast will select our winner.